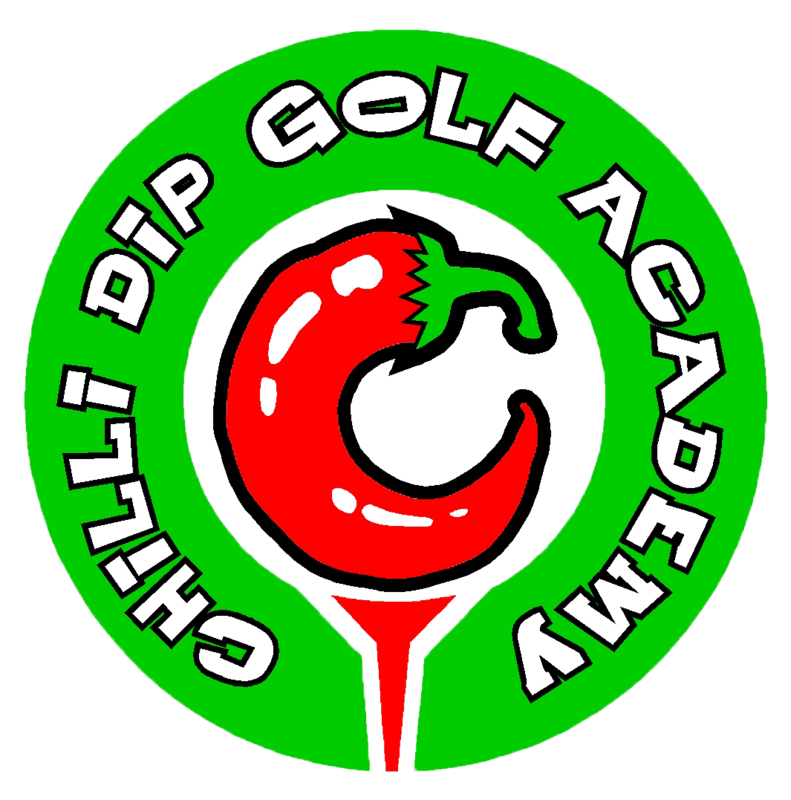 A fully qualified PGA professional is required to work at our Driving range at Douglas Valley, Blackrod, Bolton as part of a team of established teaching professionals. The facilities include a busy 22 bay driving range open for 80 hours per week, 2 purpose built teaching bays, short game area and a 9 hole golf course. The post requires the applicant to undertake the teaching of all levels of golfer from juniors to low handicap players, through the provision of individual lessons and group sessions. We are particularly keen on candidates who have a desire to build up junior groups to extend our successful junior academy. We are looking for a candidate who is flexible and prepared to work evenings and weekends at our busy range, and have a strong motivation to grow themselves and to help drive the coaching academy forward. The post will be on self employed basis with potential earnings of £40k pa plus for a keen and motivated individual. Apply by sending a CV to Jamesbarr80@hotmail.co.uk or by telephone 07921 708174 by 15 March.